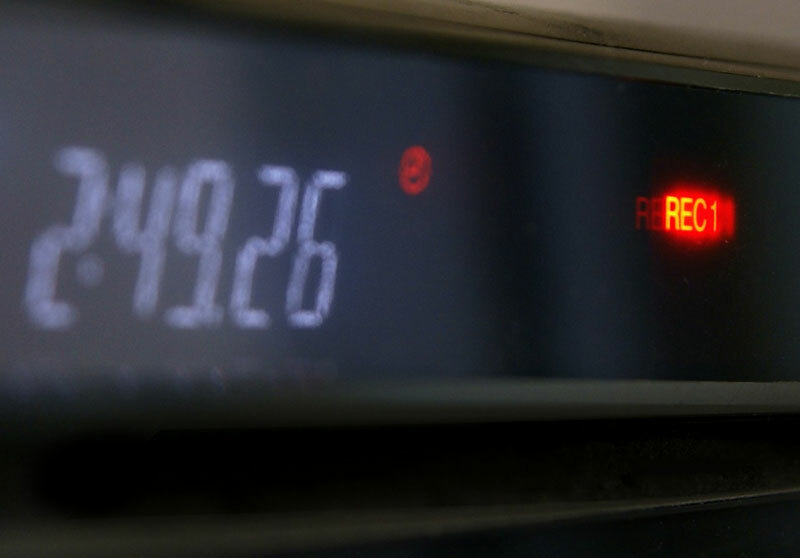 Services we provide include bespoke off-air recording, a perfect venue in central London, digitisation of analogue film and much more. 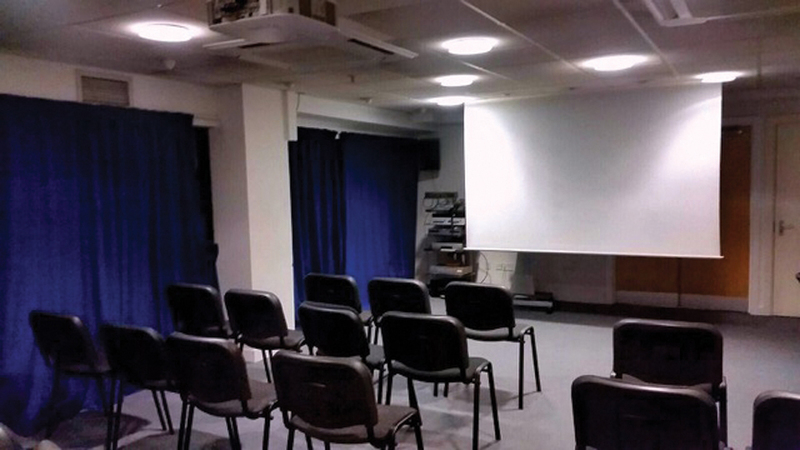 We hire out our specialist screening facilities and HD video conferencing in our spacious training and events room. 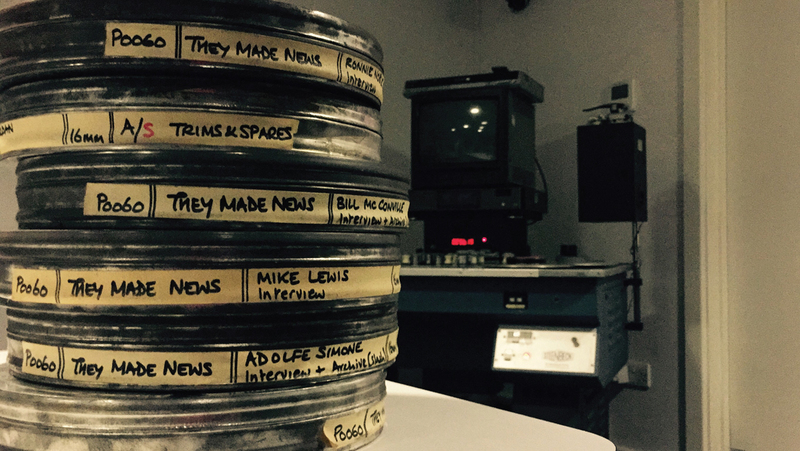 We can digitise 16mm, U-matic, Betacam, Betamax, Hi8 and VHS to name a few. 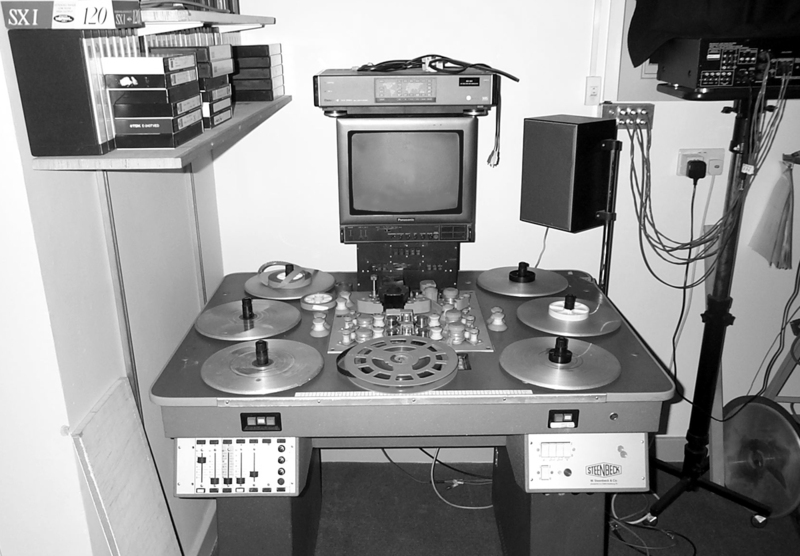 Hire our Steenbeck for research, editing and audition.